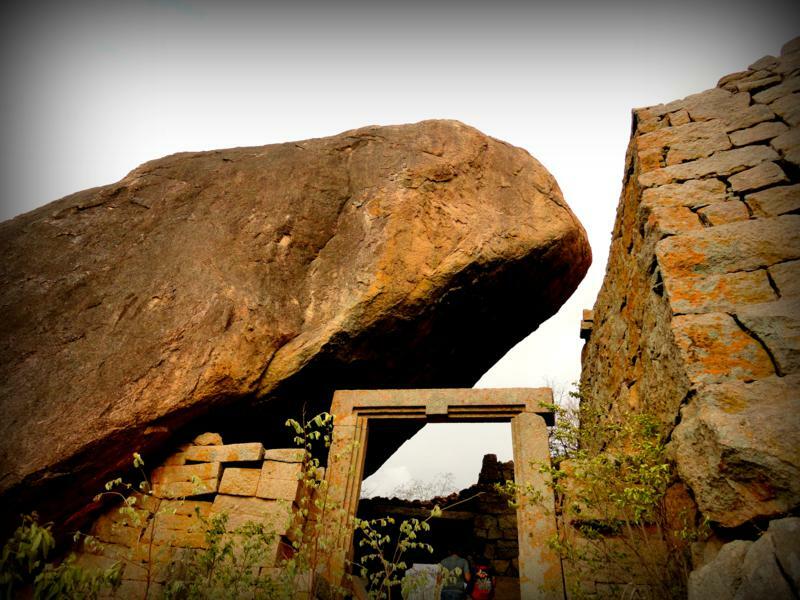 Most of the people in Hyderabad haven't heard about this place and even I don't know much about Rachakonda fort till Soorya Prakash of HTC organized one day trek to Rachakonda fort in March 2012. 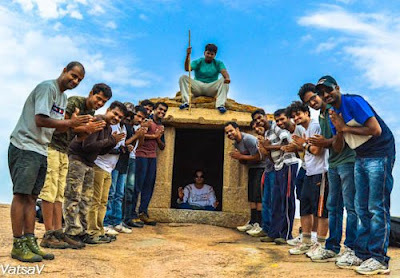 After seeing the pictures of that trek, I was waiting for my chance to visit Rachakonda fort and I should thank Venkee, founder of Hyderabad Trekking Club for organizing a memorable one day trek to Rachakonda fort on June 10th 2012. This trek, temples and the fort location was too good and the weather on the day of our trek was awesome. 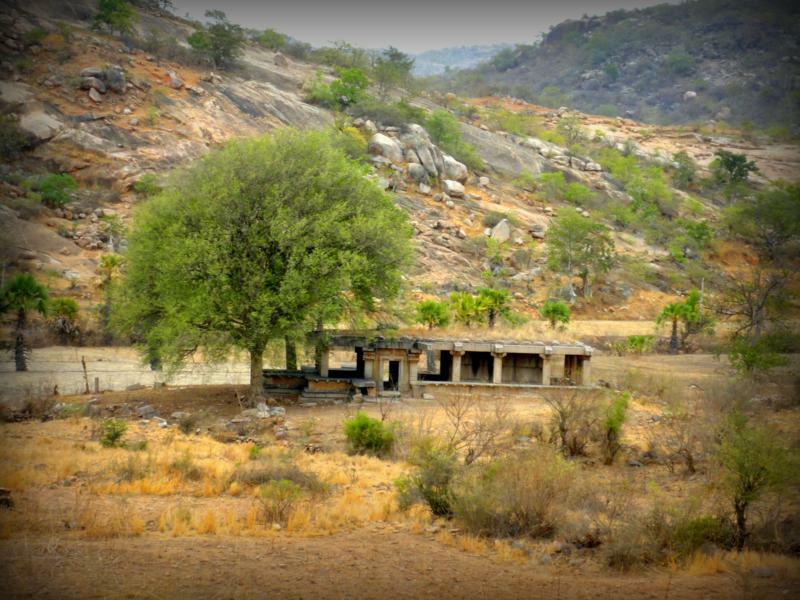 Rachakonda is a fort located at a distance of 60 km from Hyderabad, Andhra Pradesh . 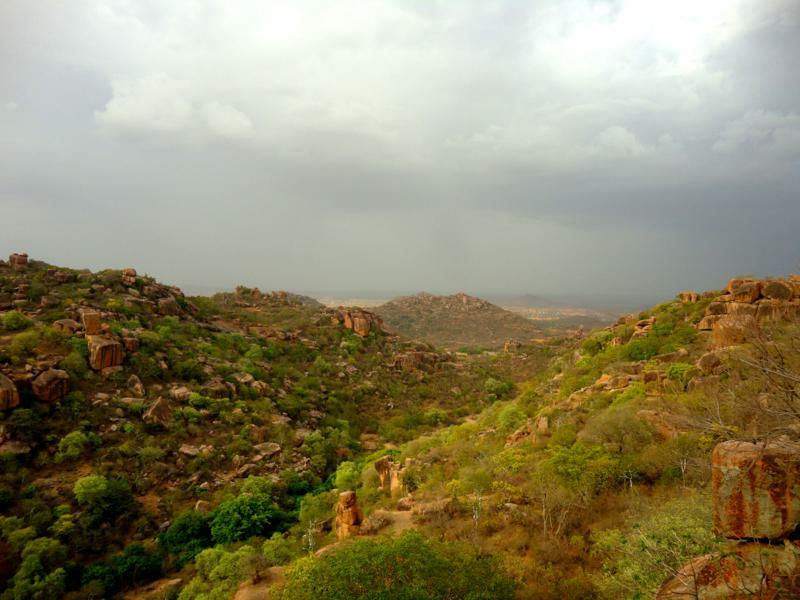 Its history dates back to the 14th century AD, when it was constructed by Recherla Singama Nayak, the founder of a new clan of kings (previously serving the Kakatiya dynasty rulers as military commanders since the 12th century AD) and governing the territory of Rajaconda. Rachakonda the fort, offers a good example of medieval Hindu fort architecture. The construction is of cyclopean masonry, and the whole fort is devoid of the use of mortar. The gateways to the fort offer good examples that highlight the use of monolith pillars, beams and lintels and is most interesting to the history connoisseur. The fort walls are quite typical with stone cuts and diversified and laid on the side facing the outside with mudslopes on the interior. Rajaconda forms an ideal case to understand medieval Hindu town planning and architecture. One can observe that the fort was structured as upper and lower tiers with the city lying on the south eastern side of the fort, partly sprawling outside the boundary wall. 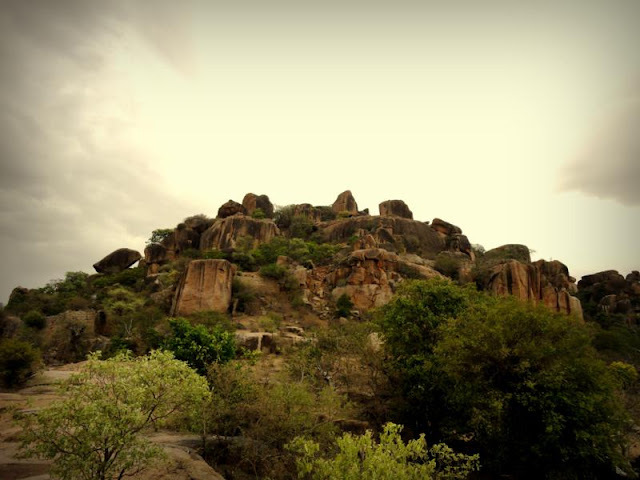 Rachakonda fort is situated at a distance of 60 km from Hyderabad(Koti) on the Hyderabad- Nagarjunasagar road near to Ibrahimpatnam(atleast 20km). At Ibrahimpatnam you have to take a left turn that leads to Manchal -> TippaiGuda. After traveling some distance from Tippaiguda, Rachakonda fort is just 2km. Better ask some local people for the route after Ibrahimpatnam. After LB Nagar, then take NH9. You have to cross Hayathnagar , ORR circle and kothaguda. After Kothaguda, you have to take right turn that leads to Mucknoor. You have to a right turn @Mucknoor. We were 17 people, started at around 6 AM in four cars and reached Rachakonda at around 8.30. We packed our lunch on the way, as we have to trek for the full day and also we wont get good quality food near Rachakonda. We parked our cars near to the temple and started towards the right side of the temple. Much to our surprise, there was a cool breeze all over and sky was covered with clouds. 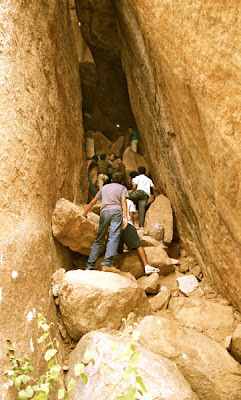 We started with rock climbing and after climbing the huge rock, everyone got an idea on difficulty level of the trek. We trekked towards the top of the hill and selected the steep path for trekking. 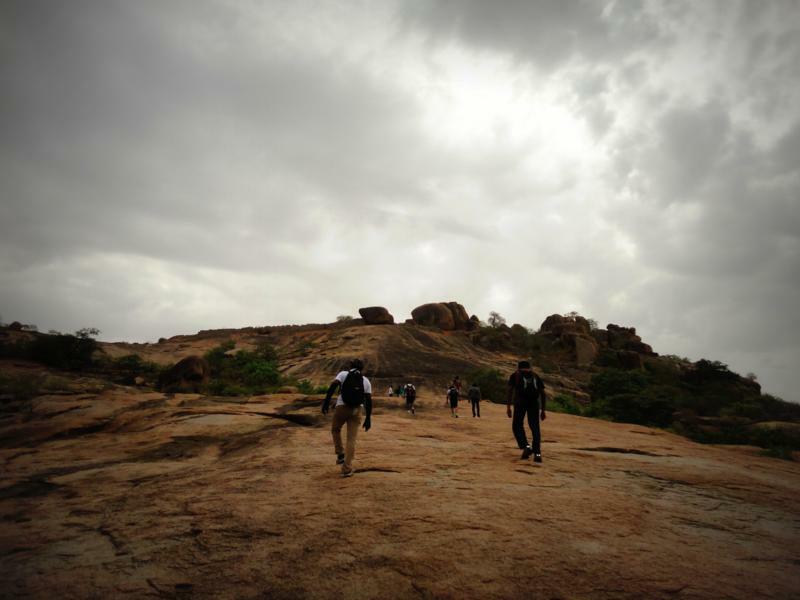 This hill was not so steep compared to Bhongiri fort, but it will be difficult to trek in monsoons. After reaching the top, we tried rock sliding and it was one the best part of the trek. After trekking for some time, we found an old temple on the top of the hill. We took a pit stop at the temple and discussed many interesting things. After a pit stop @temple, we decided to climb down the hill, so that we can find some place to eat lunch and proceed the trek. The best part of the trek started after this pit stop. 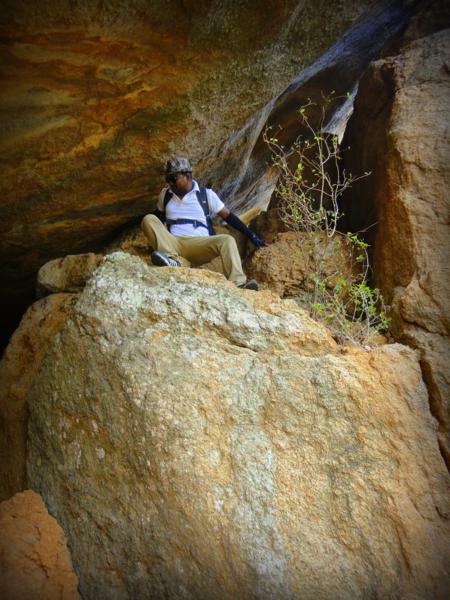 We climbed some small rocks, trees, crawled through the small cave, went through many thorny bushes, sliding and many more. There was one small cave, where only one can go through it at a time. While climbing down, we heard many sounds similar to that of waterfalls sound, and we thought there is some water-body down the hill. Only after reaching the bottom of the hill we realized that, those sounds were because of the heavy wind. We completed our lunch @ around 2pm, and had a long discussion on whether to continue the trek or get back to the parking place. As everyone had very less amount of water at that time, we decided to fill the water bottles and continue the trek. Even after we started the trek, we were still in a dilemma on how to reach the top of the fort. After considering many options and time constraints, we opted for steps to reach the top. By the time we reached the steps, we split into two groups, one group moved towards the fort and the other moved towards car parking as they were exhausted. After climbing for 10-15 mins on steps, we reached top of the fort, which is in very bad conditions. Even the steps and paths leading to fort were not good. But one can enjoy the 360 degrees view of the place once you reach the top of the fort. Even you can camp on the top of the hill, as there are many places on the top of the hill, where you can pitch tents. After enjoying the beautiful views, we had some snacks and returned back our car parking. Everyone in the group enjoyed the trek and the credit completely goes to venkee for organizing the trek and also for the awesome weather. 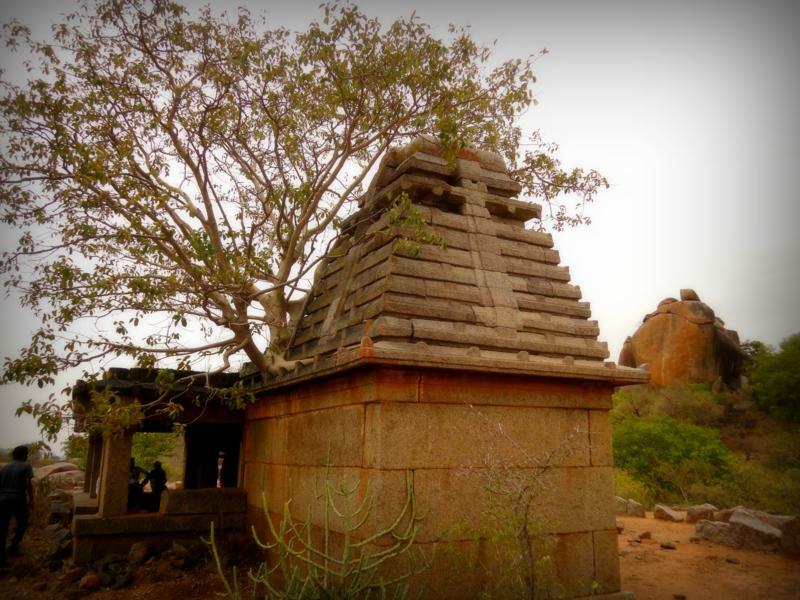 There are many temples near to the fort, even on the top of the fort, and those are the only places in the fort where you can take rest while doing trekking. They were very old and most of them were almost in the ruined state. It seems like they were built in 14th century. But you can't find any idols installed inside the temples. 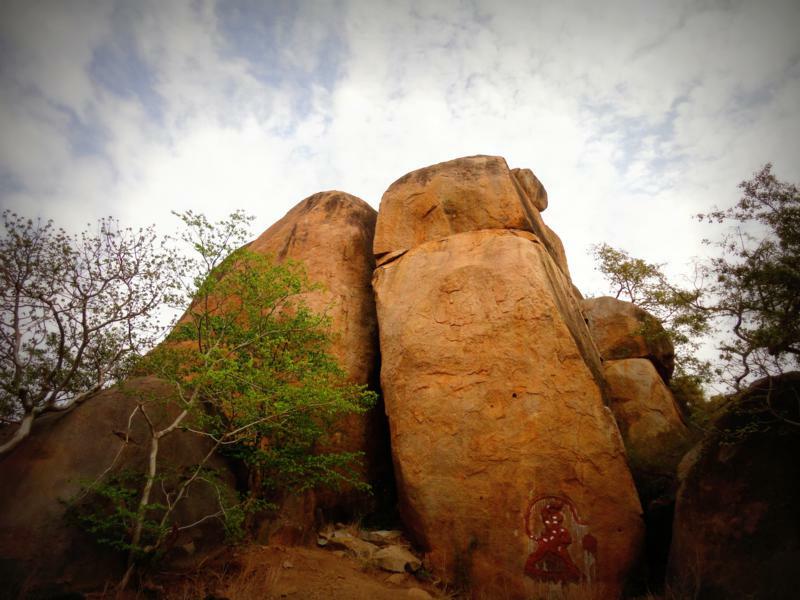 Rachakonda is not a big village and it is better to carry your own food. On the way you can find hotels @LBNagar and @Ibrahimpatnam. Also please carry atleast 3lt of water with you as you find any water source on the top of the fort. You have to reach all the way to the other side of the fort to drink water. Thanks for the review. I'll hit this place soon. Just one suggestion. If possible, for all your treks, you can mention: where you parked the CAR coz that's one thing I am looking at and I don't seem to find it in any travel tales. Your description on the waliking directions at the site , and that of the drivinfg direstions to reaach the place from hyderabad , have given me much needed clarity.Thank you for yoyr text and your pictures. Will reach back once i ivsit the place. bro can we go to that place with BIKES !! i have a royal enfield group !! well! great pictures and explanation on the trek. 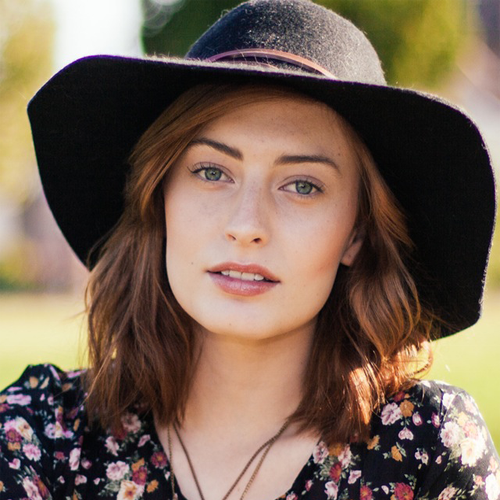 I'm an architecture student and studying on this fort. could you share some more info about it like how were the pathways to reach up the fort and other data which i require? It would be a great favour. Thanks in advance!